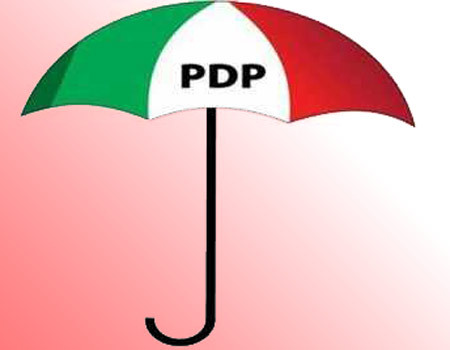 Home News Nigerian Youth speaks with anger as Atiku becomes PDP flag bearer. 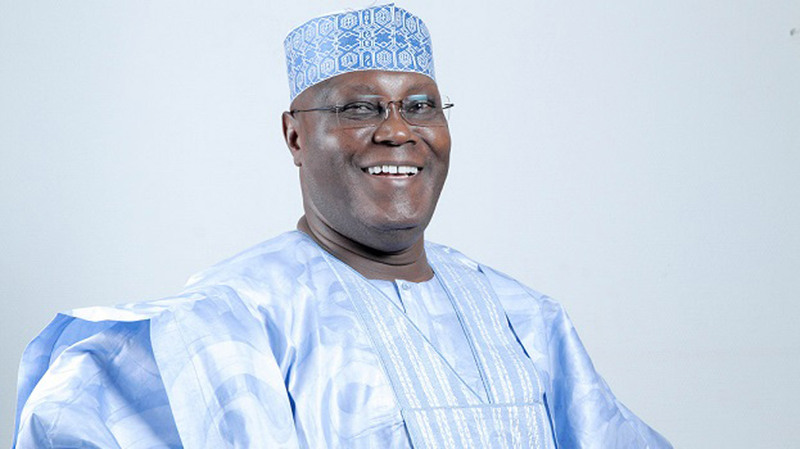 Nigerian Youth speaks with anger as Atiku becomes PDP flag bearer. Following the movement of the former vice president of Nigeria under the Olusegun Obasanjo administration, Atiku Abubakar and making him their flag bearer, Nigerian youths have taken to social media to share their disgust and disbelief of the movement. This has created the massive loss of vital members in the Pepole's Democratic Party. One of the statement made by an angry youth sums it up.